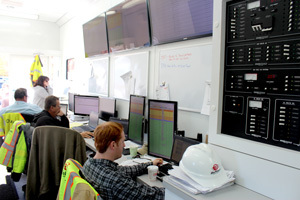 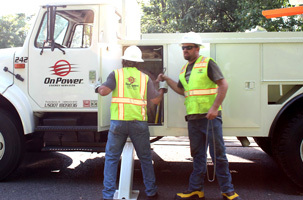 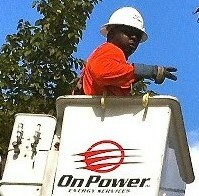 At OnPower Energy Services we recruit the best. 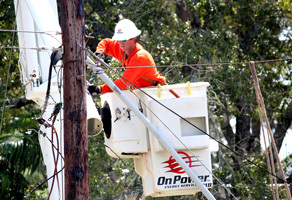 Our values and commitment to our customers demand nothing less. 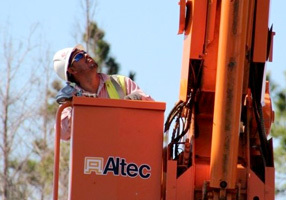 From top to bottom, we have built our team based on our core tenets of quality, safety, performance, integrity and value. 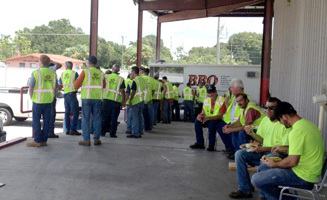 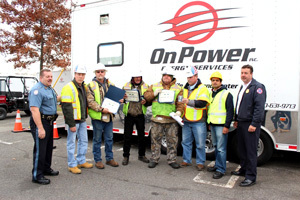 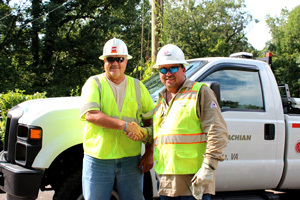 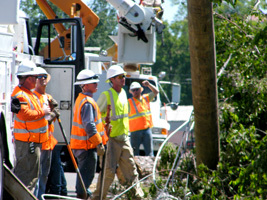 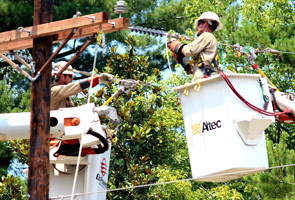 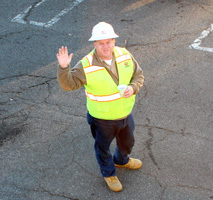 Our employees are qualified and experienced linemen, technicians and craftspersons who’ve “been there and done that.” They are committed people who know how to get the job done safely and professionally. 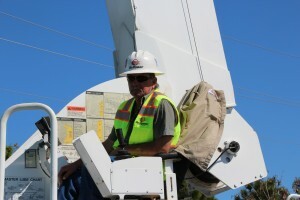 Members of our leadership team possess skills to expertly manage personnel, equipment and materials involving complex projects and service engagements. 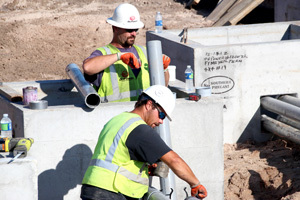 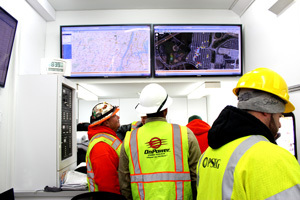 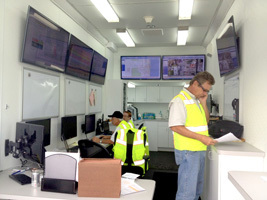 We coordinate all areas of construction projects or emergency storm restoration engagements with unparalleled proficiency and professionalism, and we can do it on a moment’s notice.